Hayfever shouldn‘t really be called hayfever at all because it is caused by pollen, not hay and sufferers rarely have a fever! Medically it is referred to as seasonal allergic rhinitis. Seasonal (because it occurs only at certain times of the year) rhinitis (meaning inflammation of the nasal membranes). Pollens are the male reproductive part of plants and trees that fertilise other plants of the same species. They are small grains which contain a large number of allergic proteins and are invisible to the naked eye. When the pollen reaches the eyes, nose or lungs of a sensitised person, they cause the allergic reaction commonly referred to as hayfever. Many people would be forgiven for thinking that the hayfever season is limited to the mid-summer and is solely as a result of grass pollinating. It is however a good deal more complicated than that. Pollen that can cause hayfever is derived from many sources and affect different people in different ways. The main pollens that cause hayfever/seasonal allergic rhinitis fall into the following categories: grasses, trees and herbaceous plants, spore producing plants and mould. Each year the pollen and spore seasons follow a similar pattern. 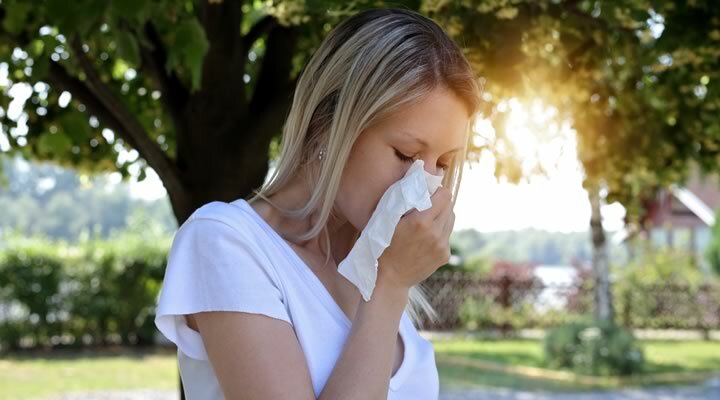 If you find that you have symptoms at certain times of the year it could be due to pollen or spores that only appear at that time for example grass pollen is at most prevalent during May and June – so if you suffer symptoms at that time, chances are you are allergic to grass pollen. The calendar below gives you up to date information based on the pollen monitoring records over recent years from the sites of the National Pollen and Aerobiological Research Unit. Both seasonal allergic rhinitis (hayfever) and year around allergic rhinitis (perennial) produce essentially the same symptoms, but with different severities. Asthma may become worse (Seek medical advice from a qualified healthcare professional if symptoms are persistent or become more severe). It is no wonder therefore that parents are often anxious about how well their child will cope, especially as the most important end of year exams often fall right in the middle of the pollen season! The calendar shows the general pattern of allergenic pollen release. 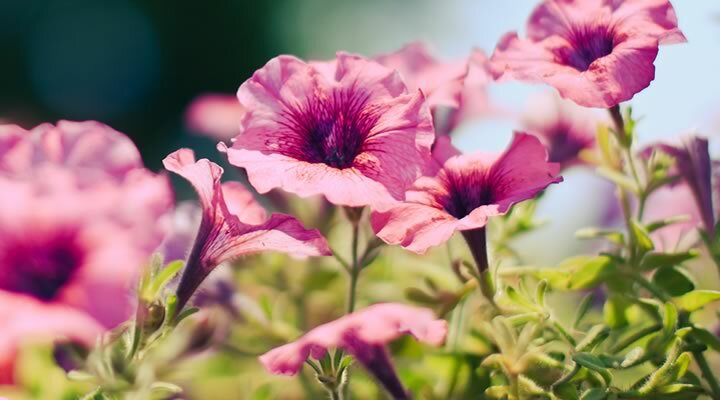 The exact timing and severity of pollen and spore seasons will vary from year to year depending on the weather, and also regionally depending on geographical location. BMA; Title: Understanding allergies; Publication year:2006;Publisher: family doctor Publication; author: Dr Joanne Clough; Page 34/35. BMA; Title: Understanding allergies; Publication year:2006;Publisher: family doctor Publication; author: Dr Joanne Clough; Page 106&107.